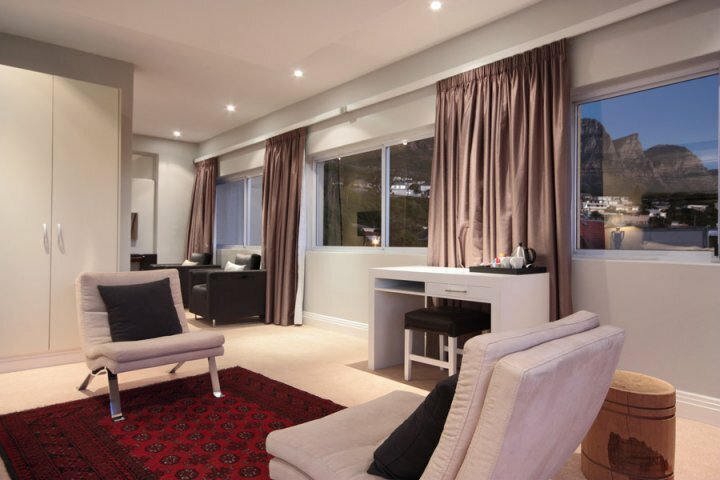 Why stay at CAMPS BAY BLISS? 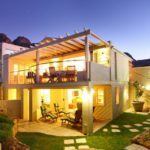 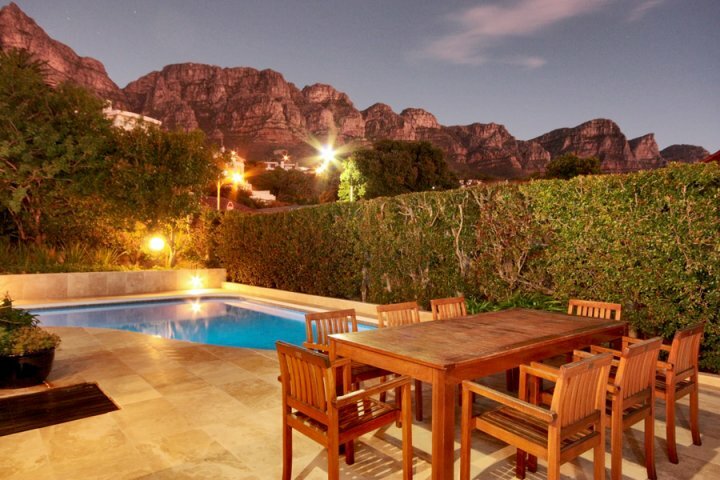 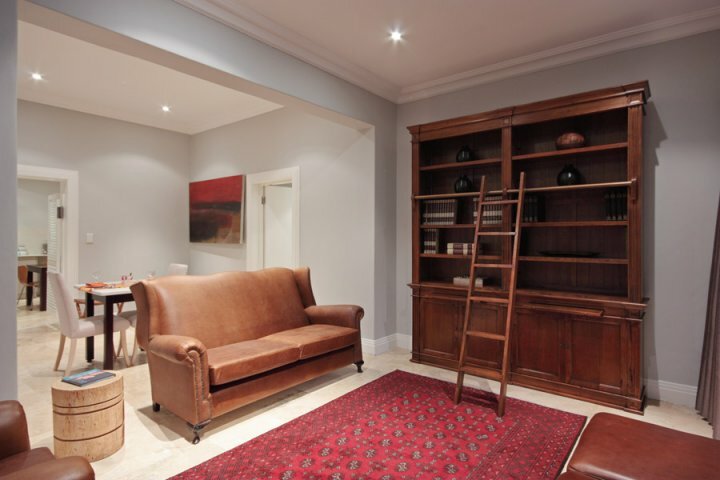 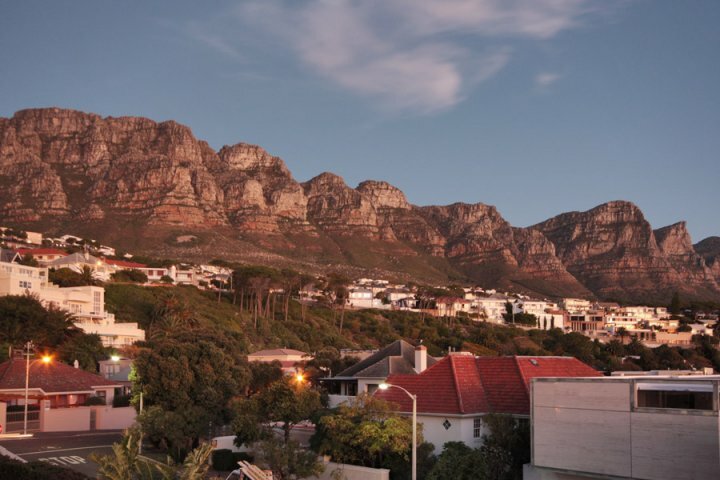 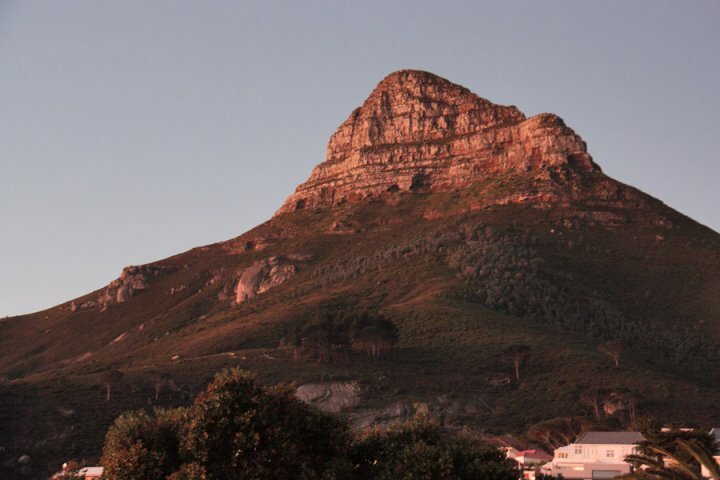 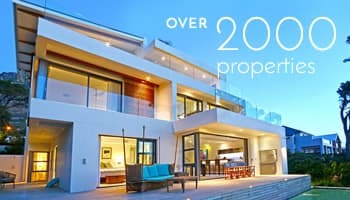 Situated in Camps Bay and in close proximity to all the main attractions of the Mother City, such as "Robben Island, Table Mountain and the renowned V & A Waterfront. 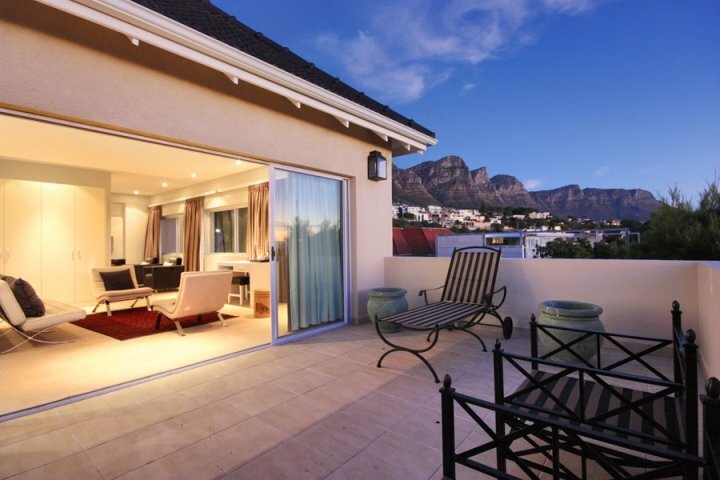 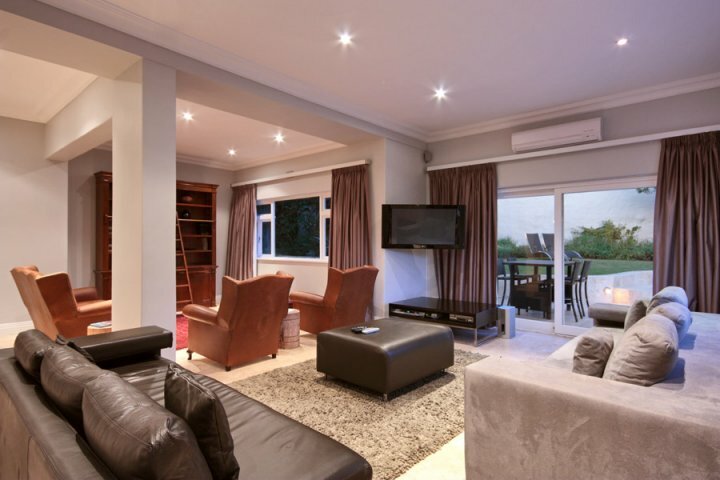 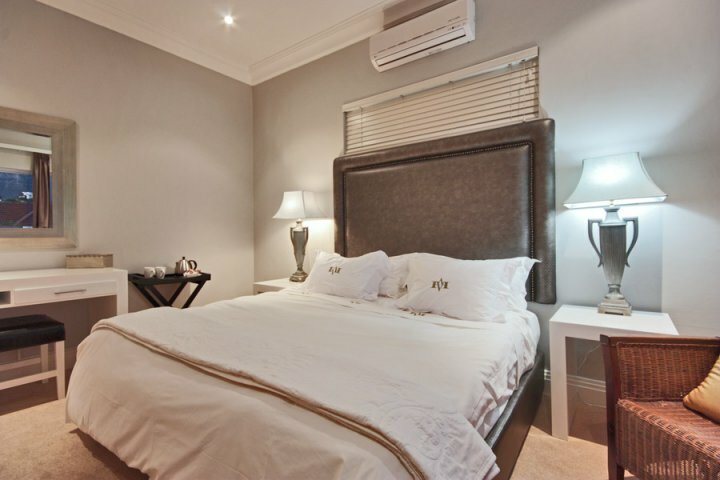 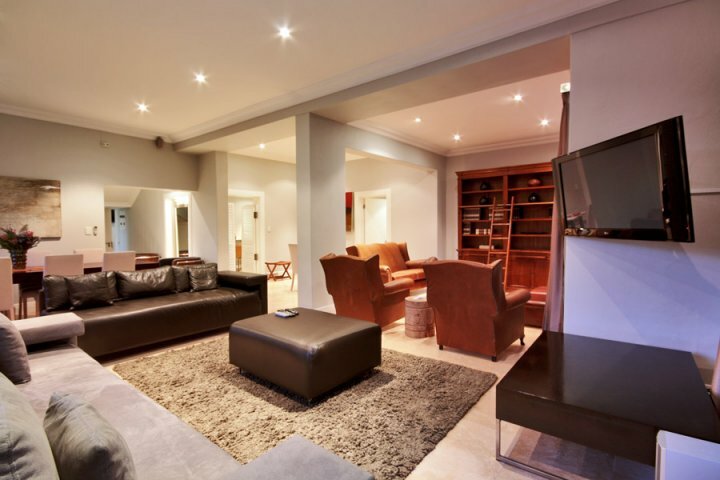 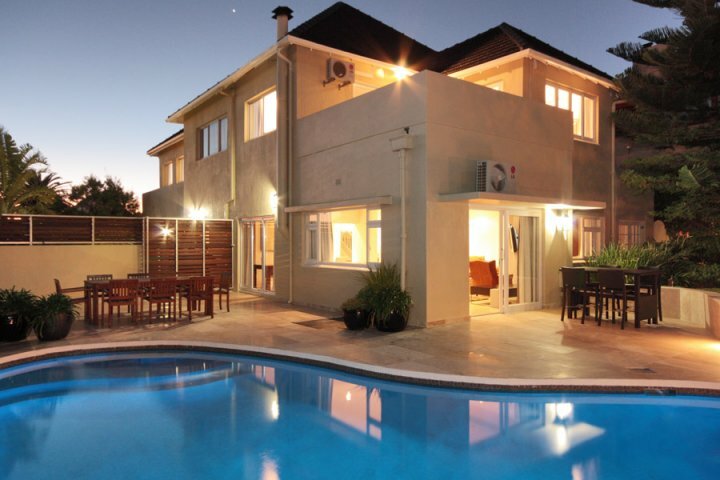 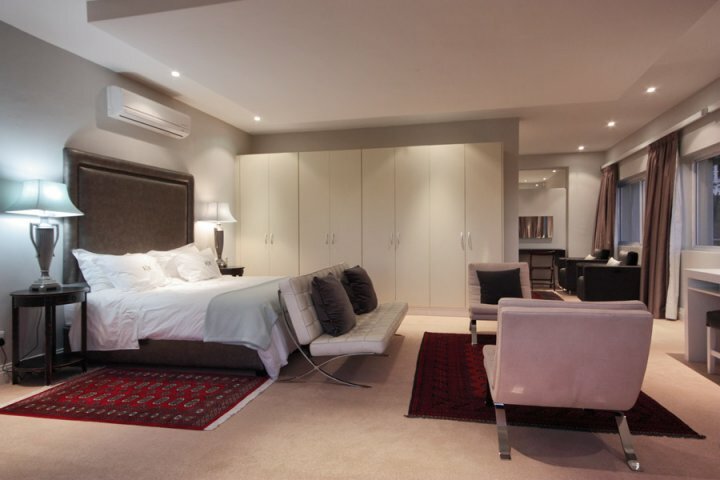 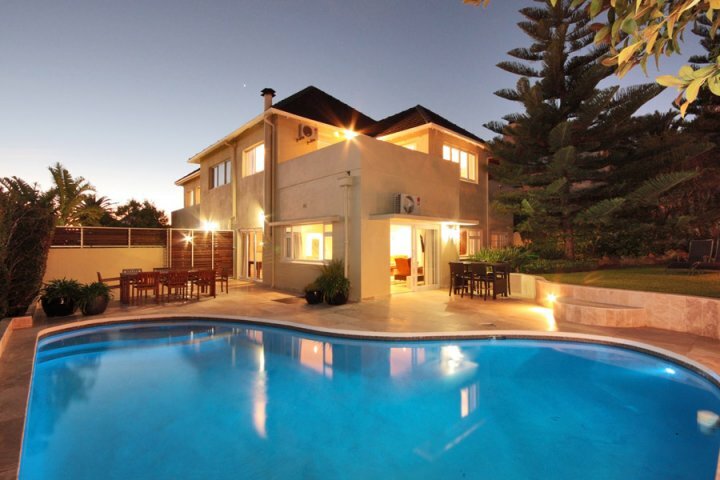 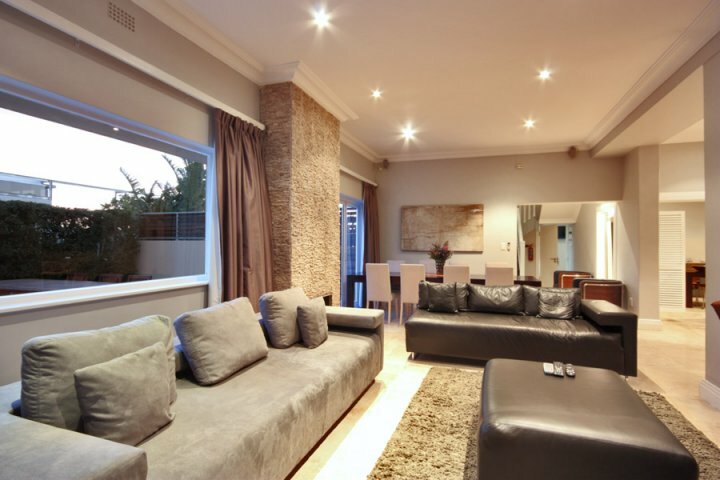 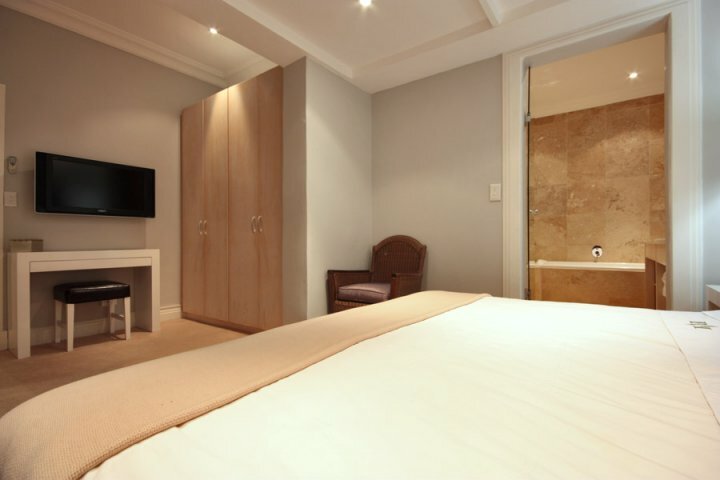 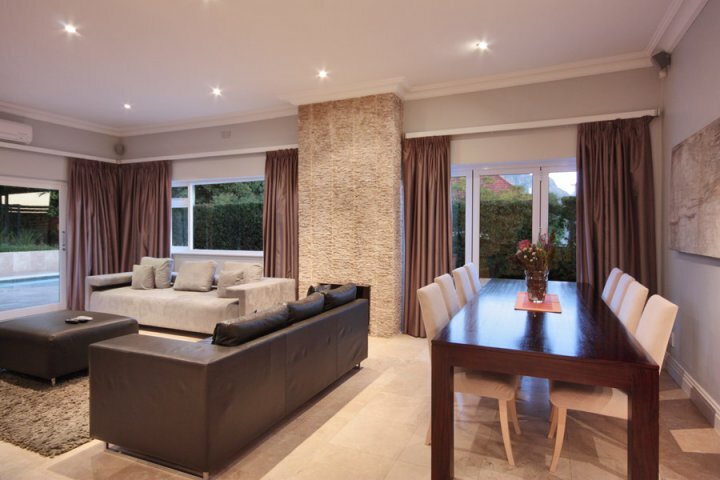 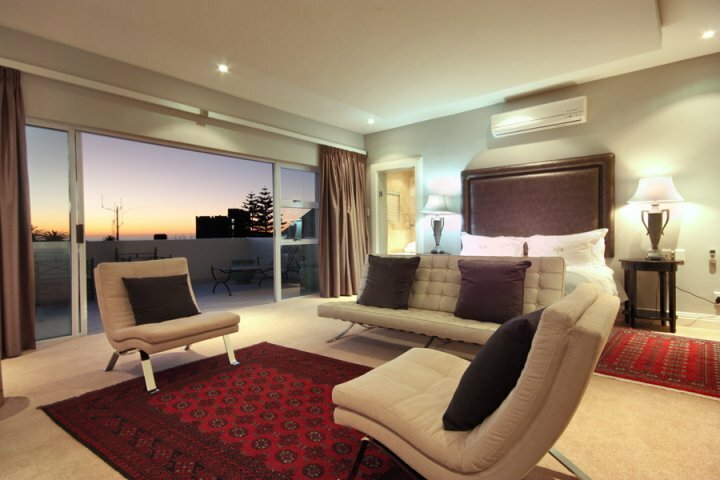 Within close walking distance to Camps Bay and Clifton Beaches, as well as the trendy restaurants and night spots. 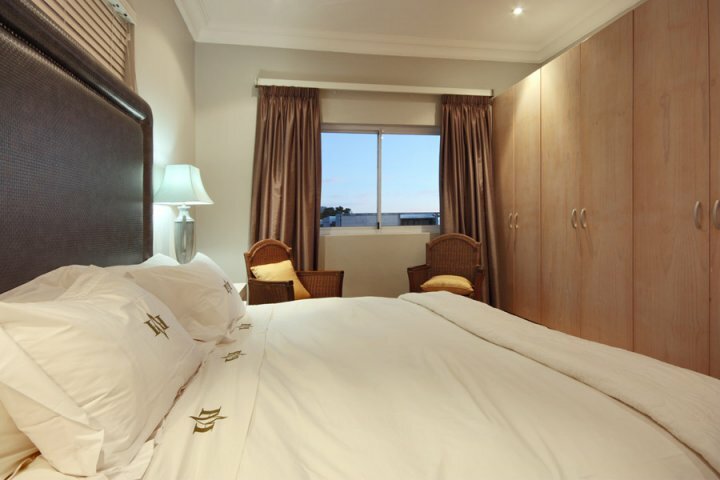 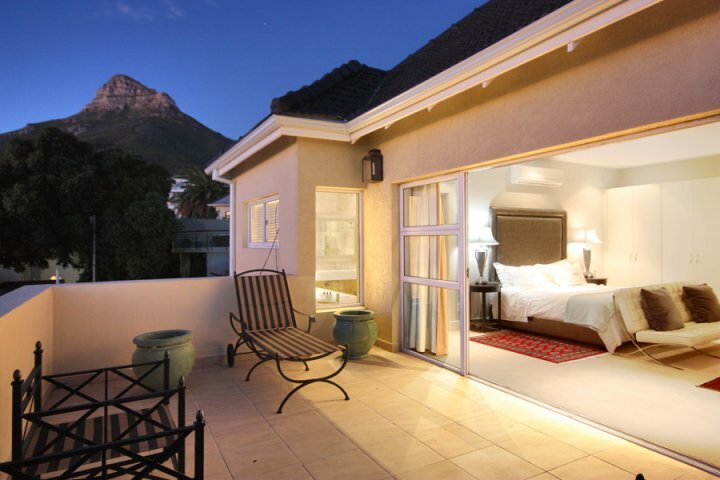 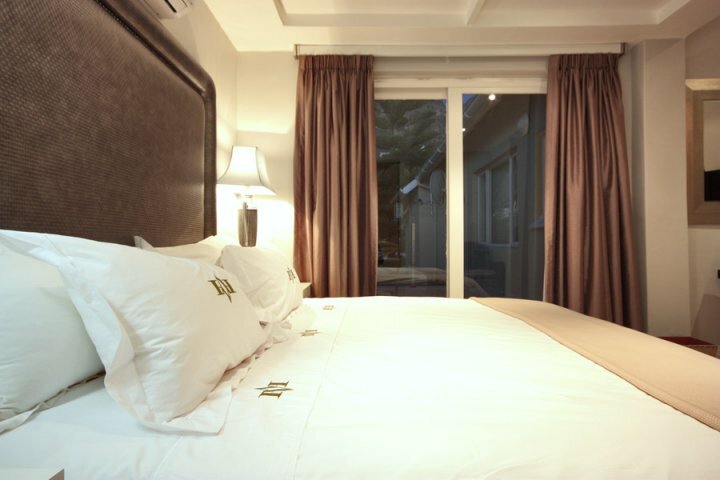 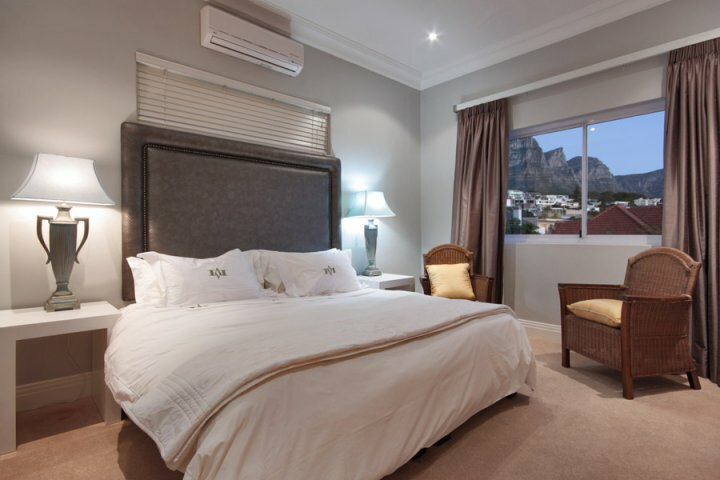 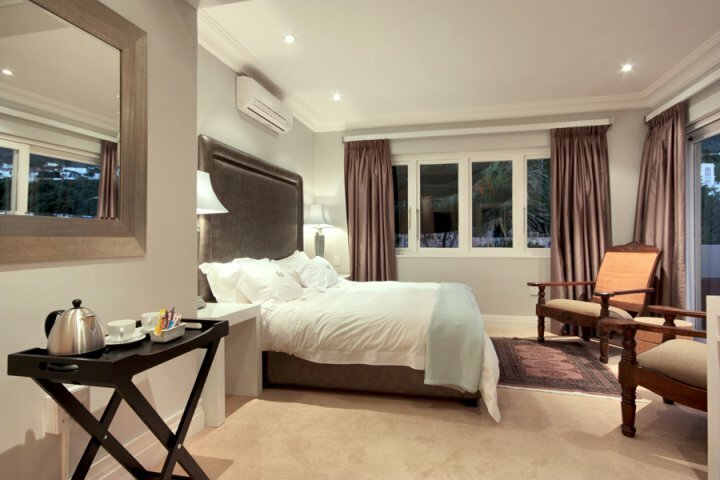 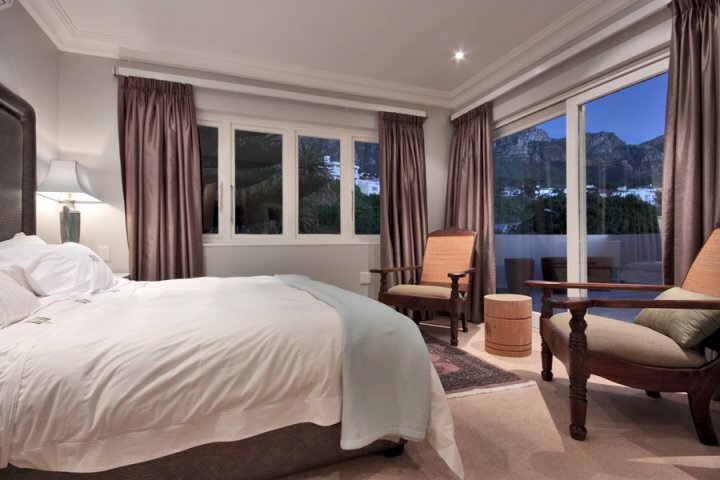 Camps Bay Bliss consists of 6 spacious en-suite bedrooms, some boasting unsurpassed sea and/or mountain views. 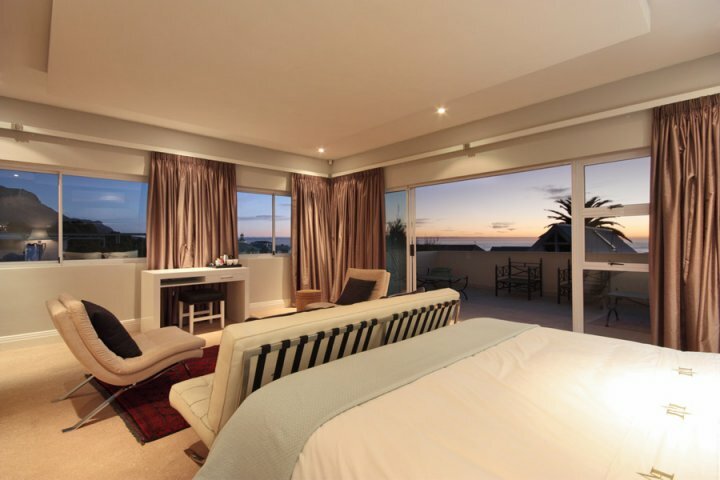 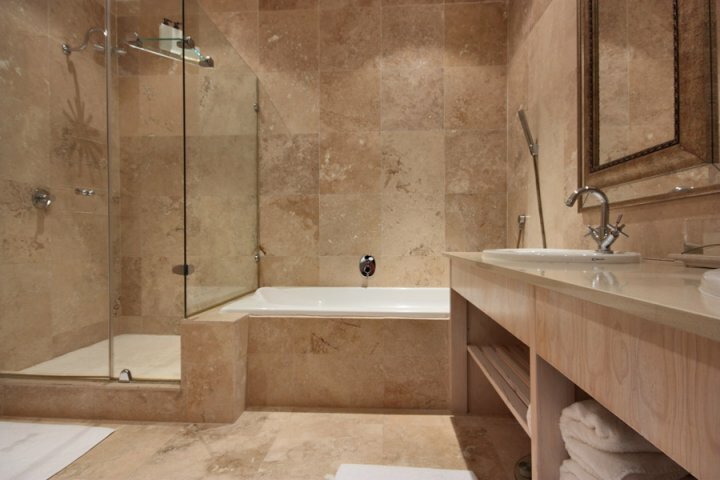 This luxury villa can accommodate up to 11 guests. 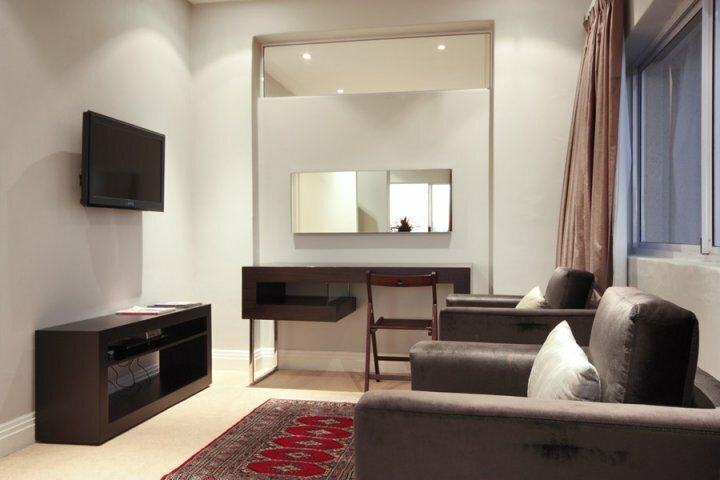 All the suites are individually styled and equipped with mini bars. 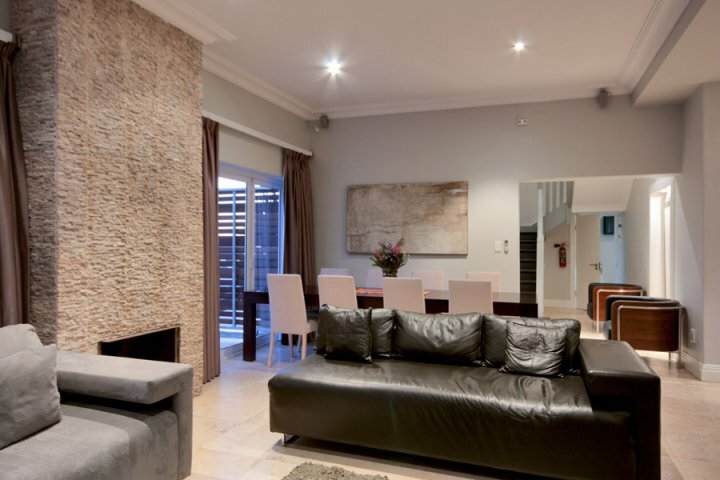 Fully equipped kitchen with all modern cons. 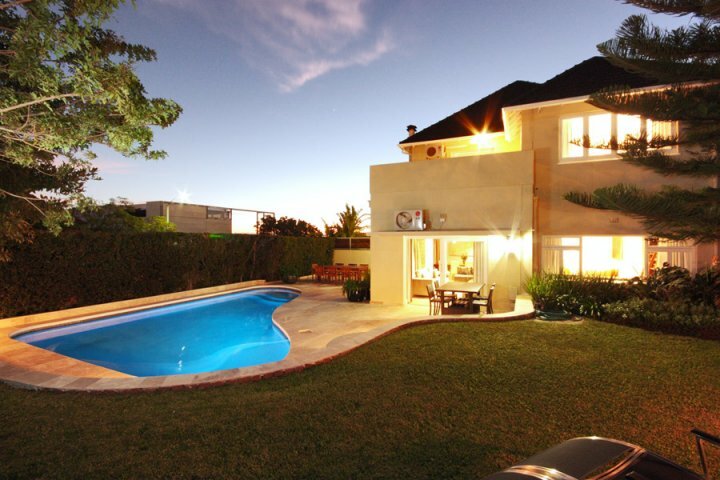 Outside garden with large swimming pool, outside dining facilities with direct access in to the villa. 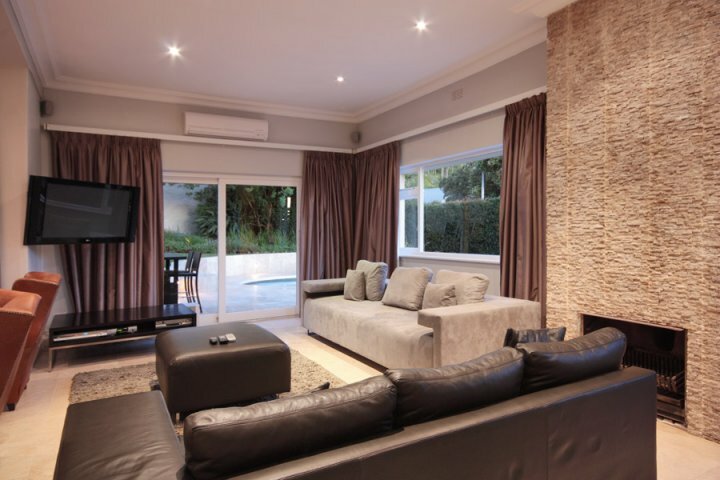 Under floor heating, digital safes, air conditioning and satellite television is only the beginning of all the wonders this superb villa has to offer. 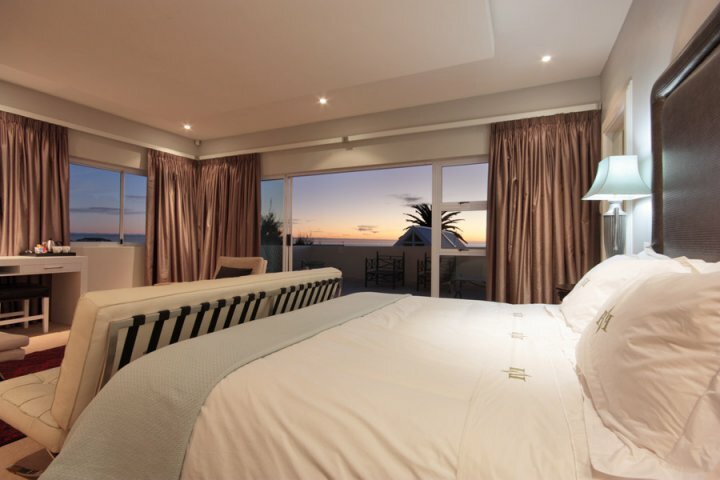 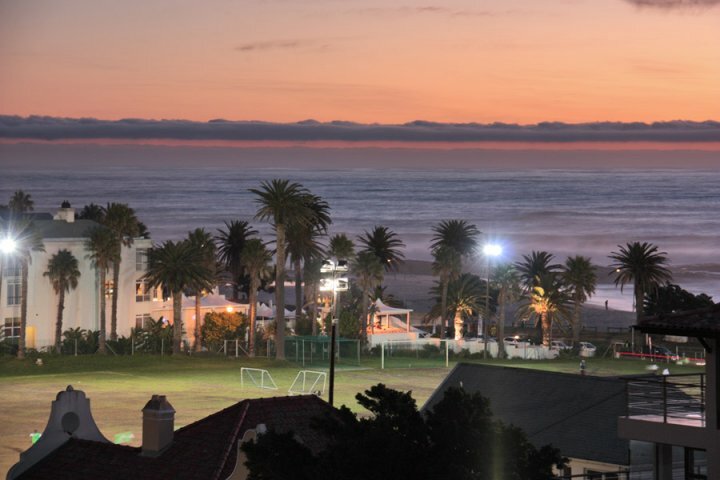 Ready to stay at CAMPS BAY BLISS?